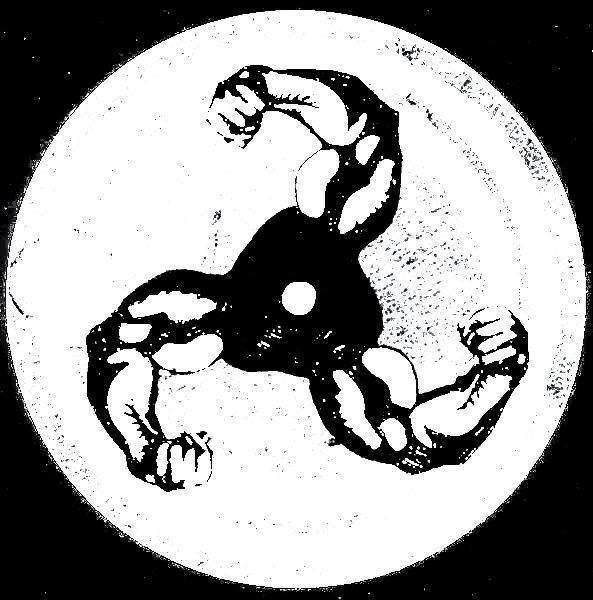 Coming in late September, Bicep will release two remixes of 808 State’s 1991 classic, ” In Yer Face.” In the first of these, Bicep updates the track with a hypnotic house beat back by majestic synth patterns that bring the track right back to life. Repetition is exquisitely key in this remix. The guys are apparently set to deliver two “dramatically different” versions promoting us to expect a very serious follow up. The release is coming September 30th.